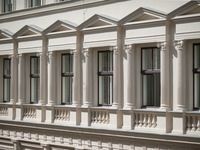 The portfolio of projects designed by our interdisciplinary team of architects and planners ranges from new builds to luxury homes and from listed historic mansions to office towers. You the client benefit from our 145-plus years of experience as a building contractor or contractor's agent, designing beautiful, architecturally striking properties to exacting quality standards. Projects are executed swiftly in collaboration with our long-established partners. We're happy to take the burden off you by acting as general planner and building contractor on your behalf. 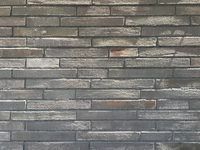 We'll oversee the whole process, including the management of the building project, engaging experienced, well-known experts as planning consultants to guarantee superlative quality standards. 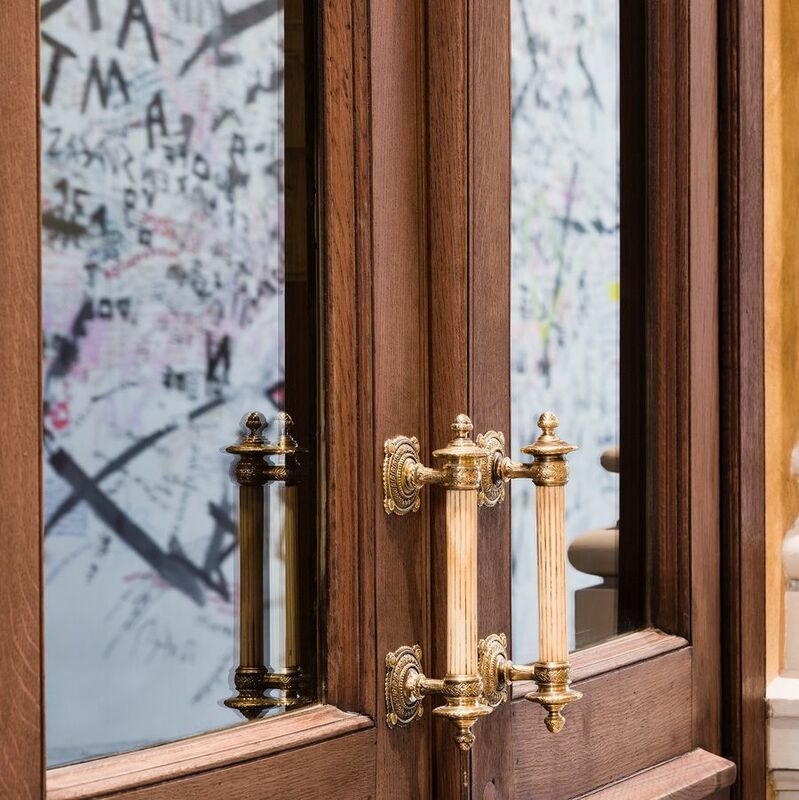 We manage the coordination and execution of the building works, which are carried out by hand-picked licensed contractors, and ensure on-time completion on highly favourable terms. The following selected reference projects showcase the services we provide in the field of Architecture & General Planning. Some of the seven new apartments have a dual orientation; all have more than one aspect and large floor-to-ceiling windows with French balconies. 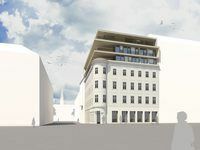 Currently under construction on Bergsteiggasse near Yppenplatz in Vienna's 17th district – a six-storey residential complex with courtyard extension comprising 10 dwelling units behind a facade faced with slender, elongated bricks. This residential complex with its elegant brick facade comprises 126 new privately financed rental apartments plus two retail units and is currently under construction between Kardinal-Nagl-Platz and the Danube Canal in Vienna's third district. 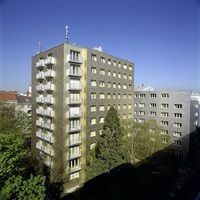 The existing six-storey building is one of the two neighbouring "Westermann Houses", which were erected at the same time. It was designed by the architects Emil Hoppe, Marcel Kammerer and Otto Schönthal and completed in 1913. 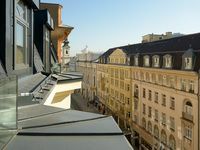 This five-storey Ringstraße mansion, built in 1871-72 on the site of the historic city fortifications, has been remodelled to plans by the ÖRAG architects to produce exclusive residential and office space. 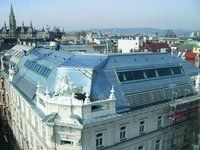 This impressive six-storey property close to the Ringstraße and Burgtheater was designed in Historicist style by Heinrich Ferstel and Karl Köchlin and completed in 1884. Surrounded by 19th and 20th-century residential and office buildings, this five-storey property with Art Déco facade by architect Fritz Wanecek-Sommer was completed in 1912. 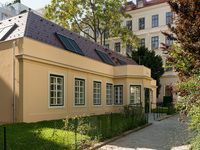 This new-build development by ÖRAG consists of four maisonettes with a total net living space of 422 m² in the idyllic inner courtyard of a 19th-century building within walking distance of Rochusmarkt and Stadtpark. Thanks to a new facade technique, a 1950s residential high-rise in the Landstraße district has been transformed into a modern urban ensemble. 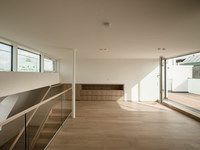 This property was revitalized and refurbished in 2005/6, the aim being to radically modernise the core and extend the floor space without damaging the substance. 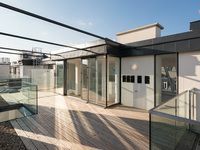 Two penthouse storeys were added, and the interior was gutted down to the load-bearing structure.